What are you doing to engage your members? 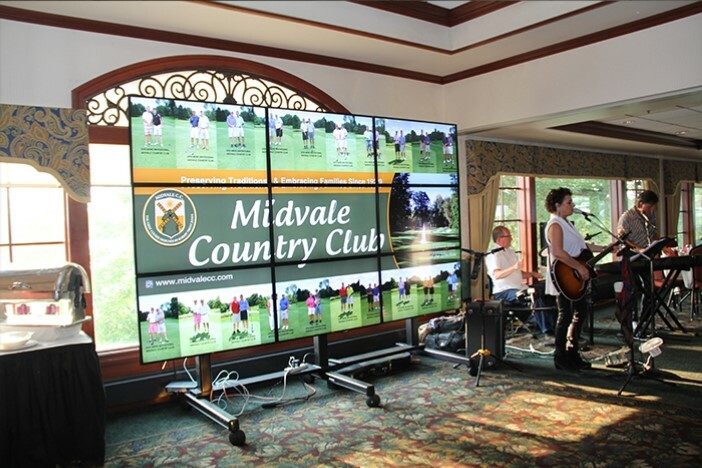 Provide your members with a modern, streamlined experience with both standard and interactive digital signage solutions. 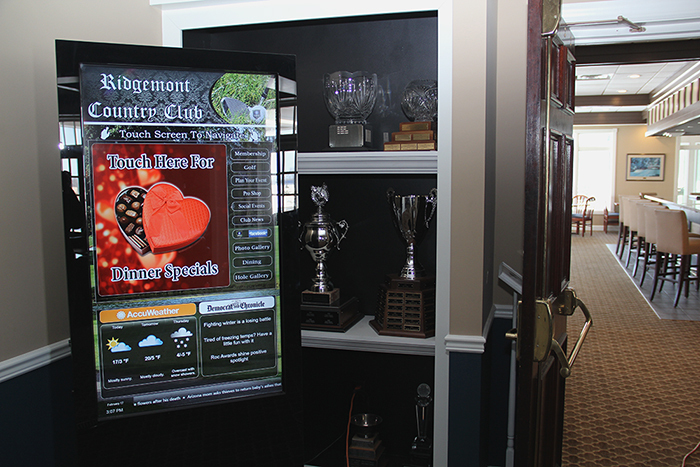 Empire Digital Signs will design custom solutions that fit all of your club’s unique needs in enclosures that match your decor, whether contemporary or traditional. 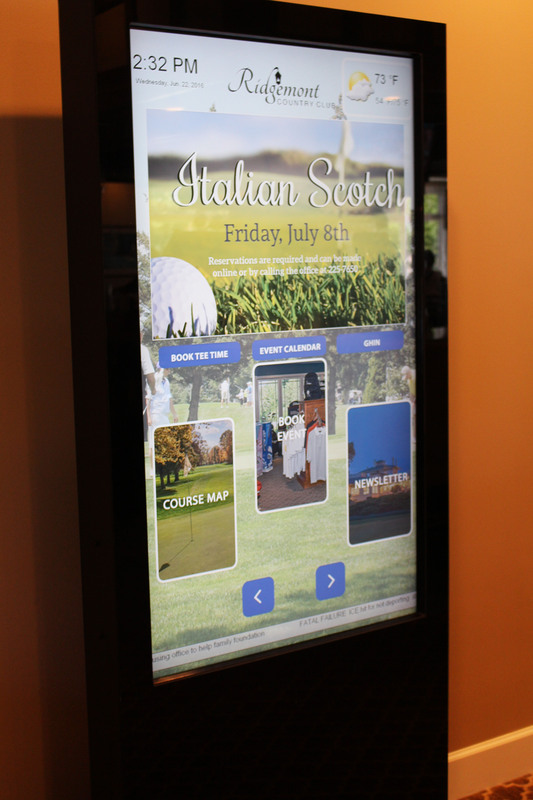 Empire Digital Signs’ interactive kiosks are custom-designed, so if you have an idea – bring it to us and we can make it a reality. 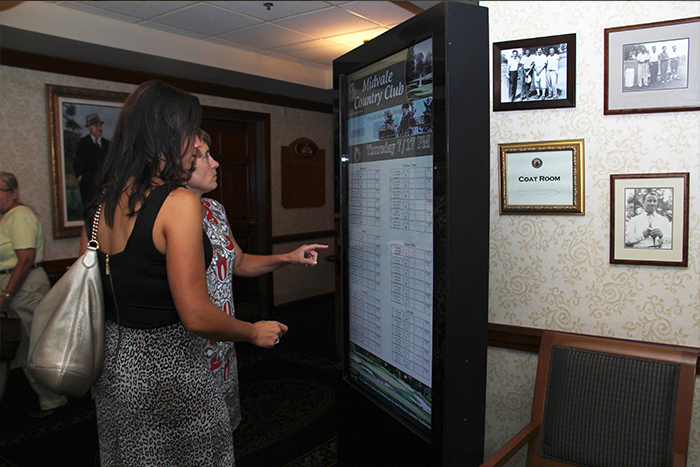 Click here for more information on interactive kiosks. Traditional member boards include printed pictures and out-dated picture frames. 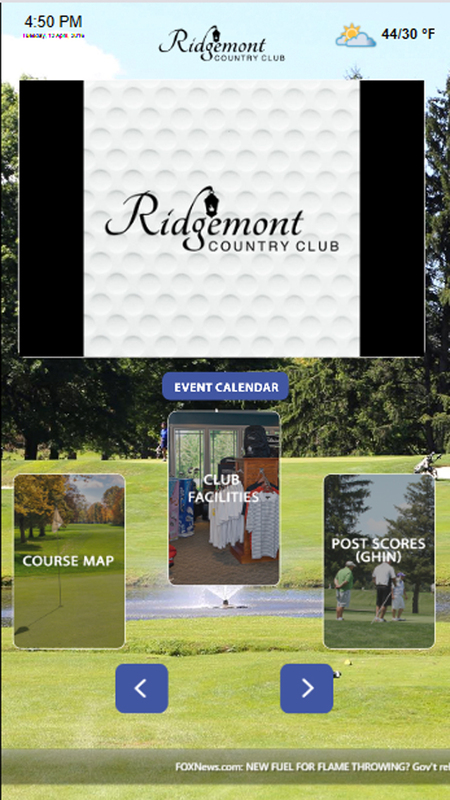 Not to mention replacing pictures can be tedious and blank spaces are noticeable to everyone at the club. Time to upgrade to something more modern and practical! 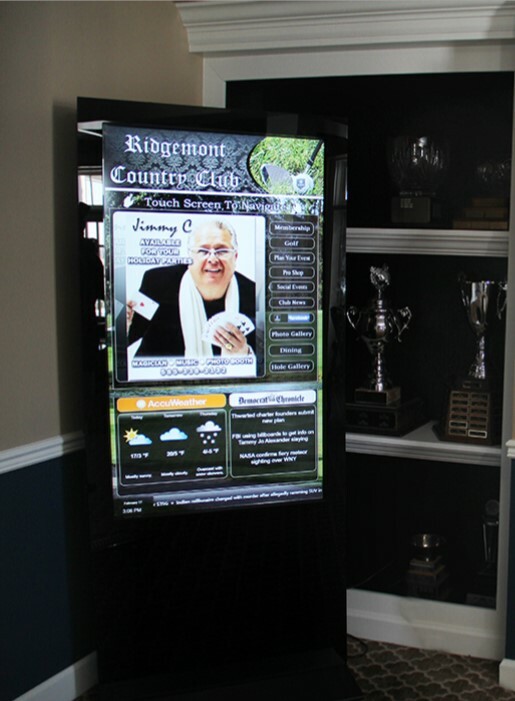 Display your membership in an organized, high-tech fashion with the digital member board. It’s eye catching, effective and easy to update. Golfers love to flaunt their scores (when they’re playing well, at least!). 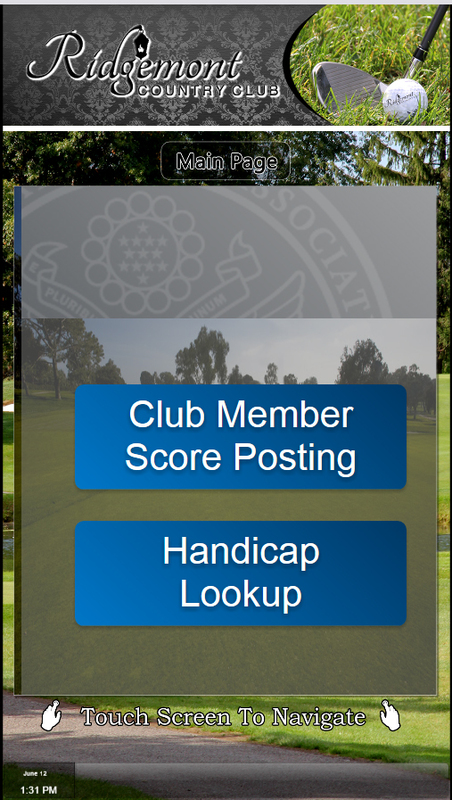 There’s no better way to add a little friendly competition to your next tournament than with a live digital scoreboard! 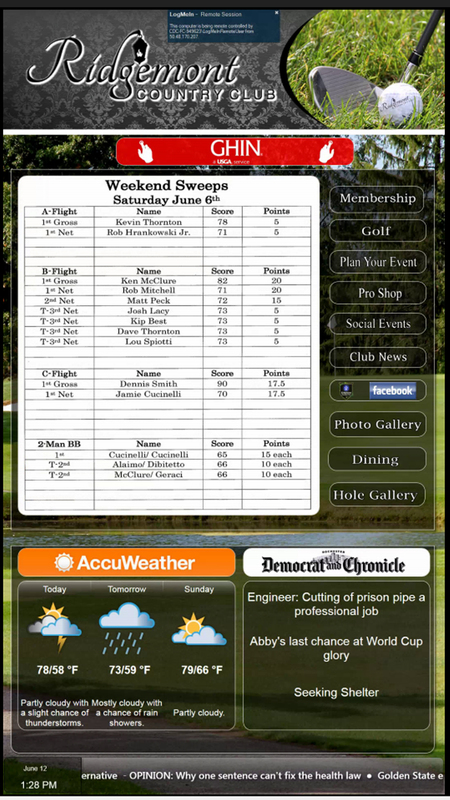 Display top scores, team stats, and championship titles all in one place, for all players to see. Adding gamification to your digital signage promotes interaction among members and gives them more reasons to stay. By adding games to your existing or new digital signage, you can offer discounts, promotions, and giveaways just for playing! 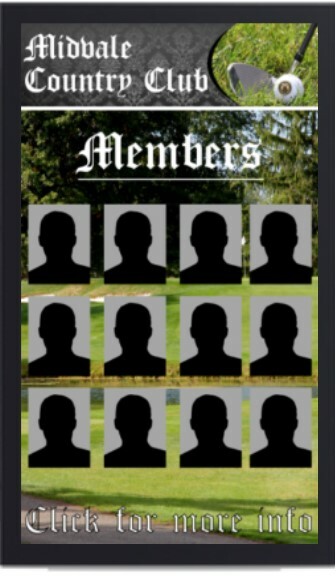 Not only does this provide entertainment and perks for your members, but on the back end it allows you to collect data such as names, phone numbers, and emails, allowing you to then further target your audience when it comes to club news, specials, and events coming up.